January and February were all about getting exposure and showcasing our technology. March was about building our relationships, legal framework and operations team. We started out the month by connecting with the Canada Blockchain Hub on March 2nd, and discussed being a speaker at their upcoming conference, Blockchain Super Conference. 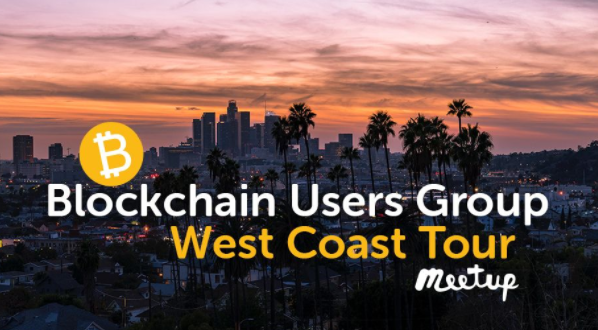 We were also invited to speak at 2 of the 3 Blockchain User Group’s events in Los Angeles and Las Vegas. We finished the day up by attending First Friday, but this time without a booth, opting to explore other areas of this monthly cultural event. 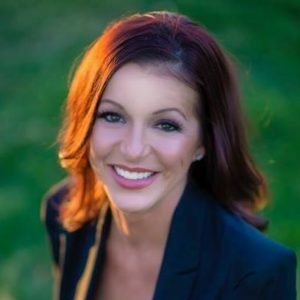 March 5th, we expanded our team with the addition of a public relations manager, Whitney Del Russo. Whitney has years in the casino industry and brings an extensive local network to our growing team. Later in the day we met with Res4Ventures regarding our Apple application development. The next day, we had the first of 2 meetings with Sheila Warren, Project Head, Blockchain and Distributed Ledger Technology at the World Economic Forum. Their goals align with ours, and they represent numerous countries in Central and South America looking to build accountability in the ports. Our blockchain technology is the solution, incorporating blockchain supply chain with crypto currency. Later on in the day, one of our advisers invited Darryll to a real estate investment presentation, where he was introduced to the Corporate Regulatory Group. That was the beginning of our legal framework development. March 7th was all about regulation and compliance. We began our road-map with CRG, and quickly established a game plan to bring the company public. We also met with the Brad Turner, CEO of the Marketing Completion Fund. Brad first heard of us at the Tech on Broadway event in LA we exhibited at. He wanted to see how our progression was going and if he could be of any assistance. March 10th, Darryll packed up his car and headed to San Francisco for the Worlds Nano Fair and a meeting in person with Sheila of the World Economic Forum. The Worlds Nano Fair was a very cool experience, again allowing us to gauge technology and see if there is an opportunity to integrate with our technology. The second agenda item of the trip was a face to face at the headquarters of the World Economic Forum to discuss using our blockchain technology to help with shipping manifests. The idea of integration with an incentive based crypto currency to boast adoption. On March 13th, Darryll embarked on the second leg of his trip from San Francisco to Gardena, a city in greater Los Angeles area. 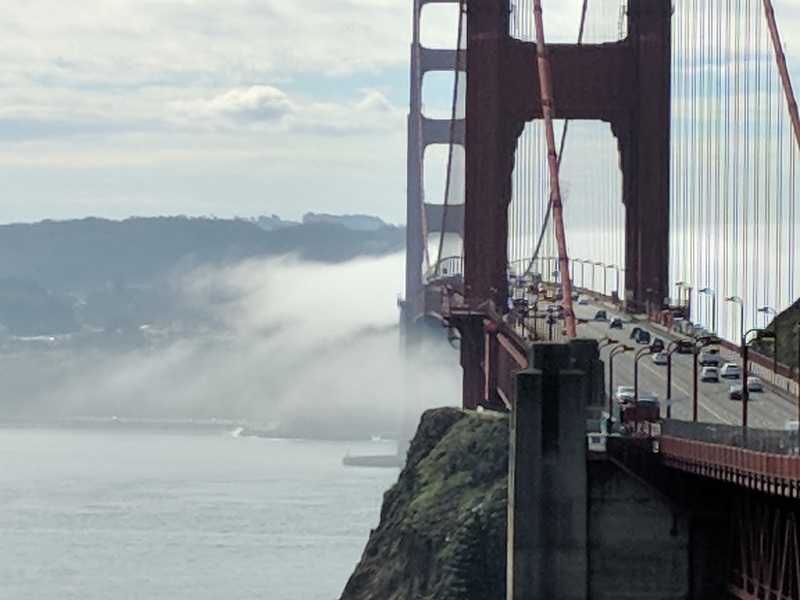 The purpose of this trip was to speak at the Blockchain Users Group meetup event. This was our first speaking event, and absolutely nailed it. This gave us an opportunity to talk to a larger audience and take rapid fire questions under bright lights. On our way out of town the next day, we had a meeting with a group in Bel Air looking to build a coin. 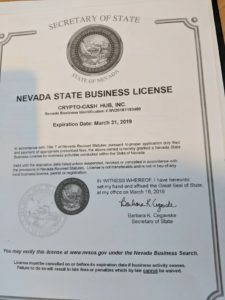 March 16th, 2018 is the day that will mark our company being incorporated in Nevada. 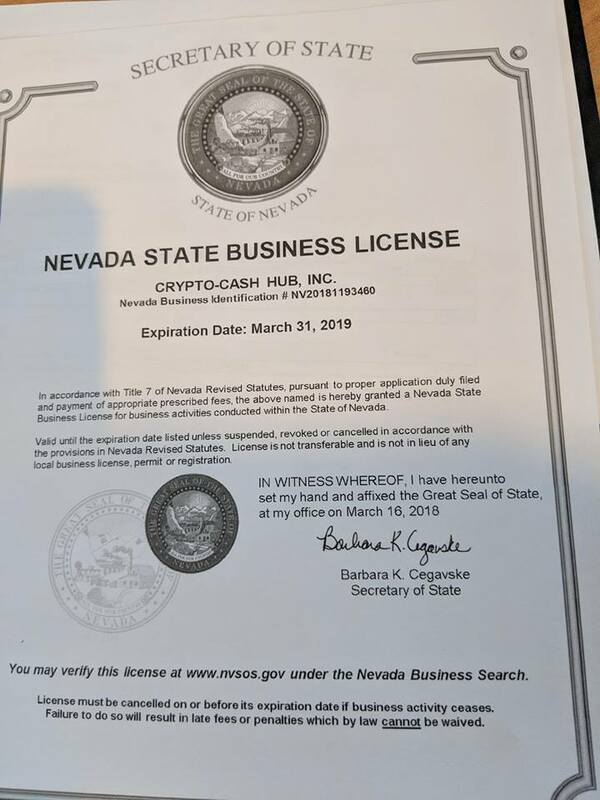 We received our business license and articles of organization, bringing us one step closer to our goal of going public. 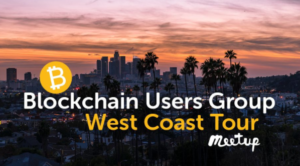 Later that day Darryll spoke at a second Blockchain Users Group meetup event, and after establishing himself in Gardena, was able to bring our marketing banners and hand out promotional hoodies and shirts. We also hosted the first ever “Crypto Crawl”, setting up a 2 venue stop with the ability to spend crypto on goods and services. On March 26th, we began setting up Mastroianni Fashion to be able to accept crypto. This is a different concept because it involves integration into shopify. Brandon and Michael are working on building that integration. We can’t wait to see what April brings and thank everyone who has helped us along the way! See you in New Orleans for Collision 2018.